Gas Burner (g. by Primus). 4 wins from 850m to 1750m to 2015-16 in Aust. Never Enuff (c. by Reward for Effort). Placed at 3 in 2015-16 in Aust. Flare Up. 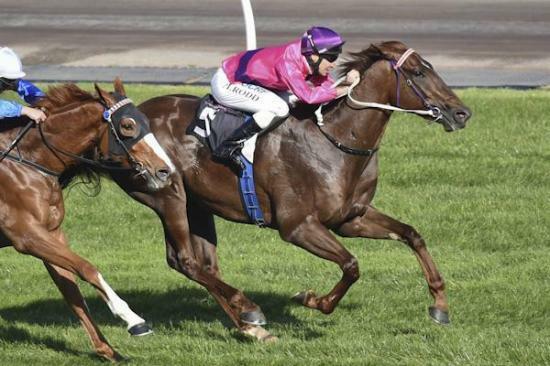 2 wins at 1100m, 1200m in Aust.